It has been an exciting few months and we are all pleased that the roof is complete! 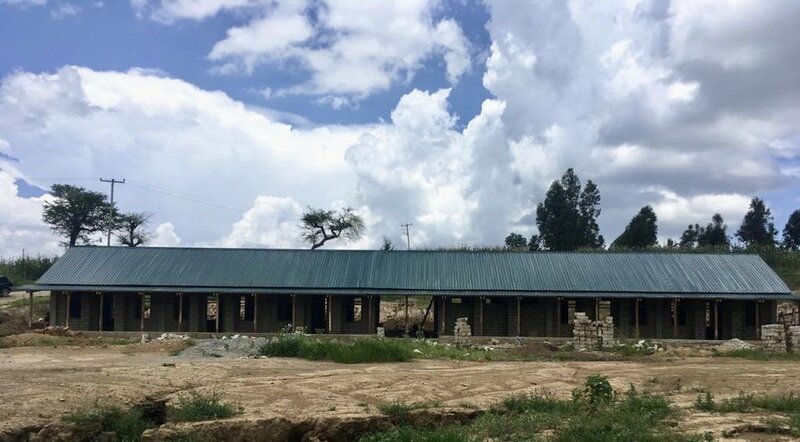 We need to finish installing all the windows and doors and get the school ready for our special young clients who will be learning here very soon. This building consists of 5 accessible classrooms and a toilet block.